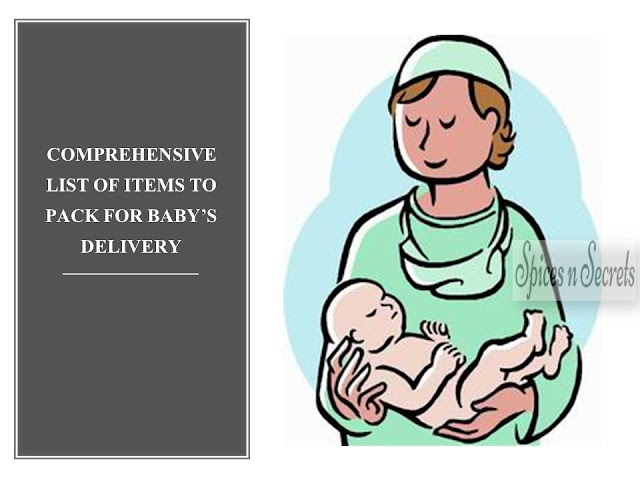 Life post-delivery of a baby is completely different. After Daisy was born, my life altered. While the books and videos did guide me for the upcoming, Daisy brought with her a completely different set of chores and experiences for me. 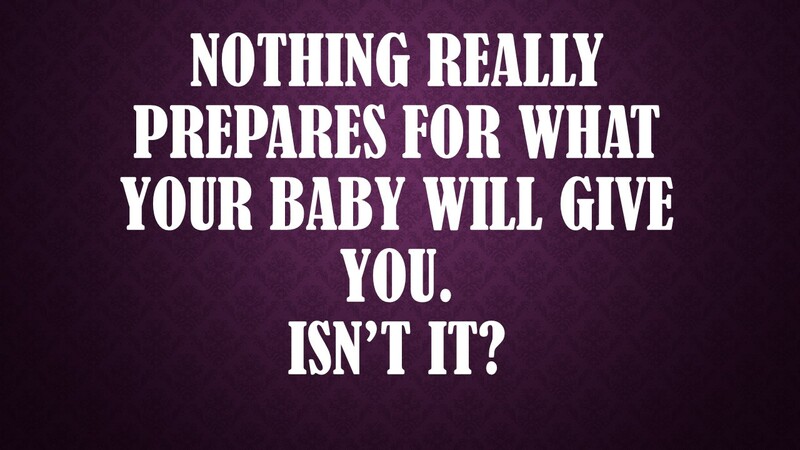 Nothing really prepares for what your baby will give you. Each day brings with it newness, because she is growing minute by minute and showing signs of speedy growth. Lying down besides me, I look at her and see that she wasn't like this when born. The first month is the hardest. No sleep for the parents. So much tiredness. Breastfeeding is not easy. The pain is truly unbearable. Hoping to cope with it, is what keeps my spirits alive. Whoever said that looking at the baby's face will wipe all worries, needs to be given a reality check. Love really doesn't set in when one is in pain, hasn't slept and is sweaty and hungry. The most basic routine of getting up in the morning, brushing teeth and washing face, sitting down in front of television with a hot cup of tea is ruined, not just once, but each day. It is true that time heals all and it has for me too. Daisy is lovely now. I have finally got a hold of things and feel proud to have surpassed those hardships of a new mum. While with babies nothing is planned, I have been able to carve a routine with her and understand a lot of her requirements. Babies communicate. Daisy expresses her discomfort and happiness clearly. Thankfully I can catch those. So many things I have learnt from her. Motherhood is a never ending journey and also a joyous one. I feel the early days after birth were more painful for her than me. 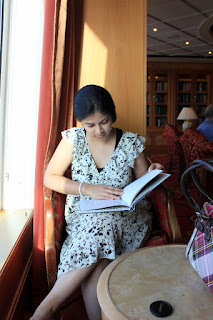 She was adjusting to a new environment that had air, light, sound, people and their touch. I will never come to know how it had been for her to be out of the womb, her first home. Nowadays, she talks/babbles and we assume that she is talking back to us. But what she is really saying and thinking I will never come to know. So there is both - known and mystery. And with them Daisy and I are trying to bond as mom and daughter. When she wasn't born, my life did not miss her. Now when she is sleeping besides me, I feel like she was always with me and it has been more than 13 months that she is part of me. I cant remember my life before her. And when I do, I feel how lonely we were. We had no smiles and babblings in the morning or throughout the day. We had no sweet smiles and cries. I didn't experience the warm body cuddling in my arms.